The remains of Allen Daniels, who died at the home of his daughter in East Hardwick last Wednesday night, were brought to his home, where the funeral was held last Thursday afternoon. 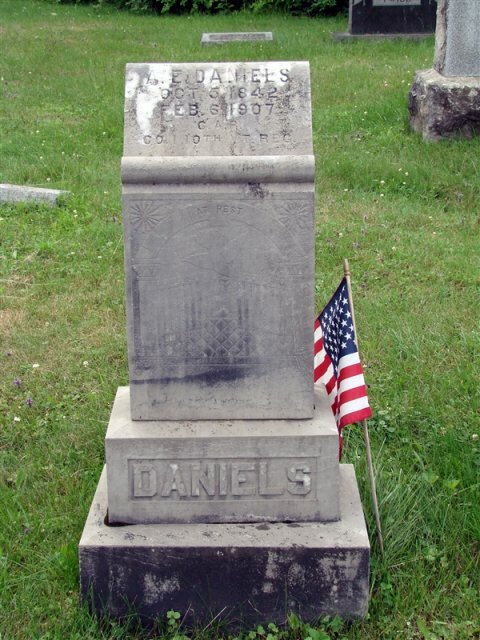 Mr. Daniels was for many years a respected citizen of this town, and a member of the G.A.R. . He leaves two sons and one daughter, who have the sympathy of all.